LOTD #98 - HAIR FAIR 2015 !! #OMG!! #OMG!! #OMG!! 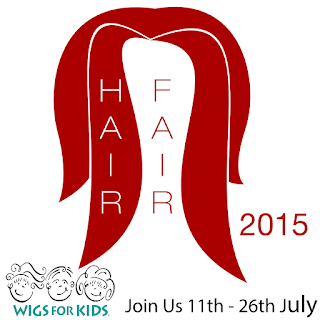 HAIR FAIR IS COMING!!! The most anticipated event of the year is coming!! 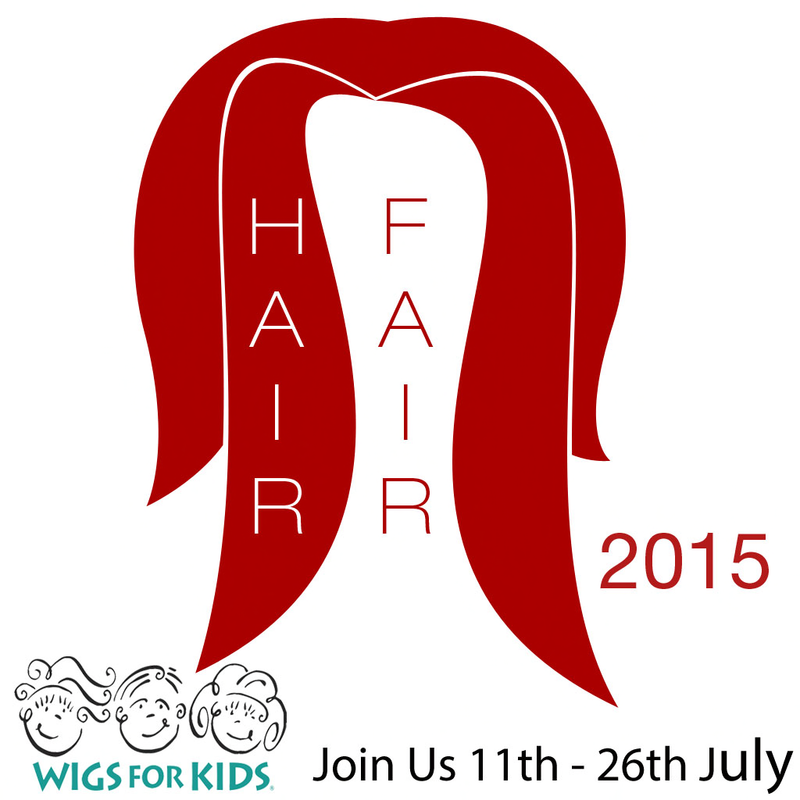 Hair Fair opens in July, 11th and closes in July, 26th! And, in the July, 26th, we will have the "Bandana Day", where we remove our hair to show we care!! All bandanas sold at hair fair have been created by Residents all over SL and 100% of sales of those go to Wigs for Kids, and are only available for sale during this event, and destroyed after it ends. They will be transfer, so you can gift them! !